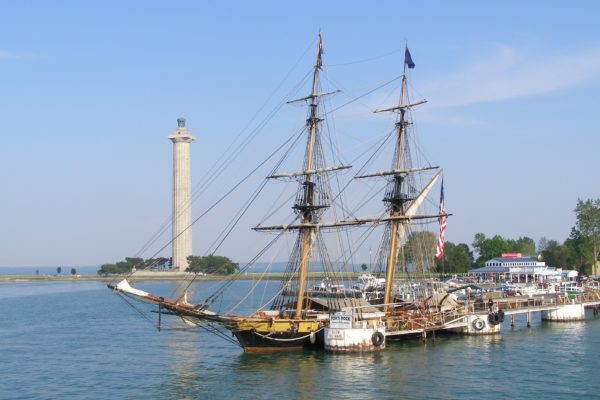 Many travelers and residents alike know that Put-in-Bay’s rich history is one of its grandest features. but not everyoneknows about the original Put-in-Bay Settlers. For starters, it has a fascinating legacy of hotels and lodging. 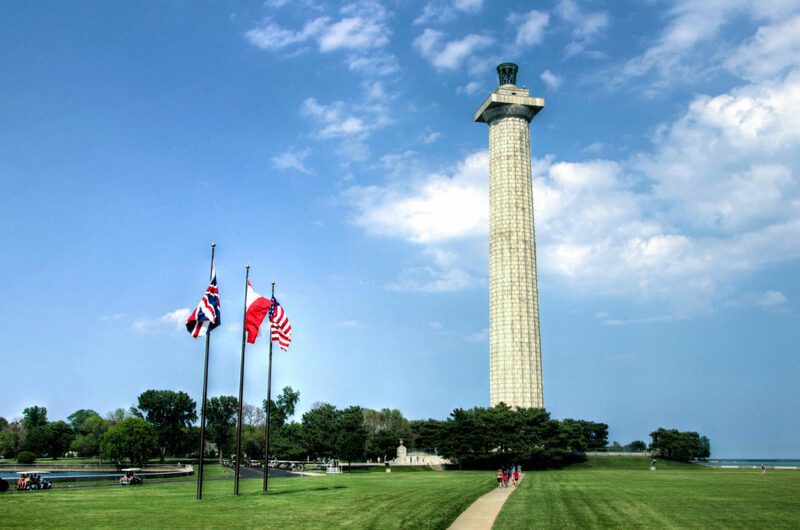 Additionally, the island played a significant role in the War of 1812, and the famous Victory Monument stands as a testament to this fact. Put-in-Bay, which is also known as South Bass Island, is a premier travel destination along the Lake Erie Islands. Visitors come from all over the globe to experience the island’s wonders. From the earliest Put-in-Bay Settlers to the current family and corporate groups. Tourists extend their stays over multiple days so they can explore all the riches that South Bass Island offers. The War of 1812 marked a turning point in American – and Put-in-Bay – history. After the war, developers truly began to cultivate the island. But, many wonder…what about the years prior to 1812? 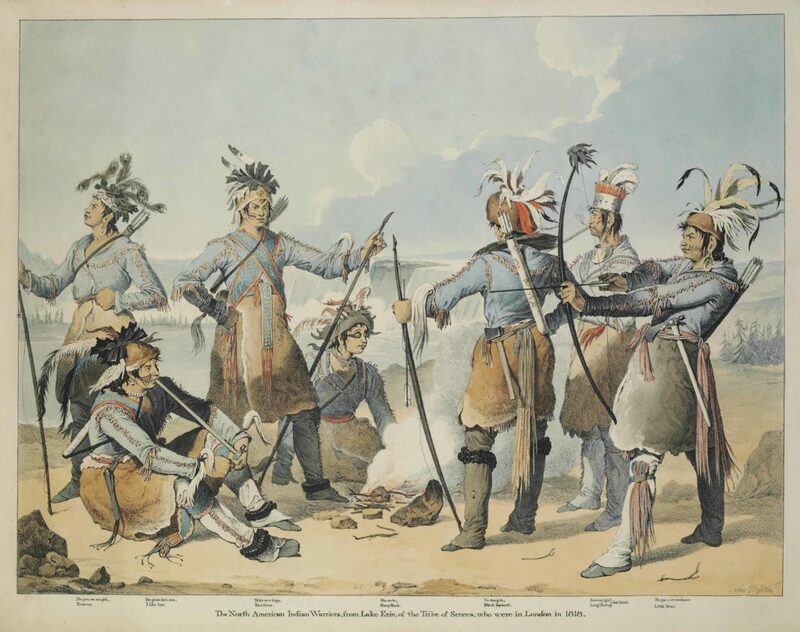 History suggests that the Erie Indians were among the first Native Americans to live in Ohio. As such, they were the first people to visit Put-in-Bay and the rest of the Lake Erie Islands. 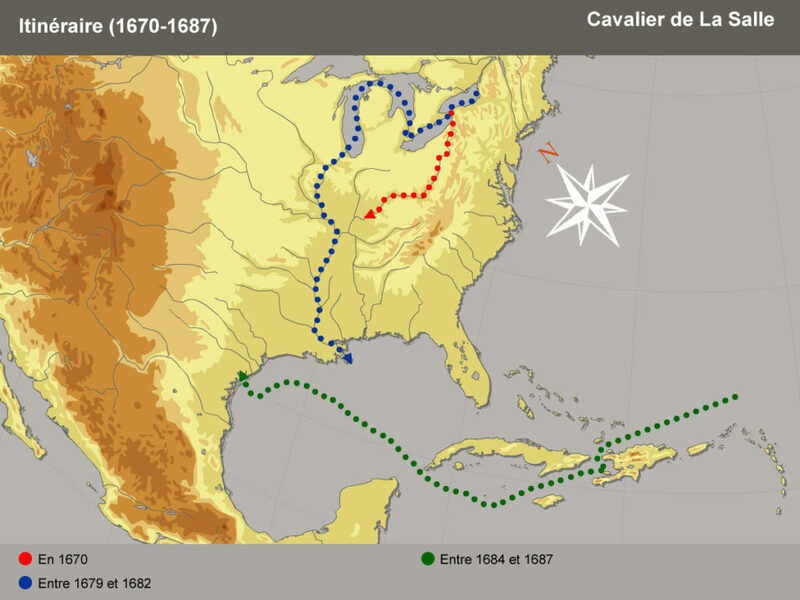 Scholars believe that the early Indians traveled north and south along the Warrior’s Path, which connected Lake Erie with the Ohio River. 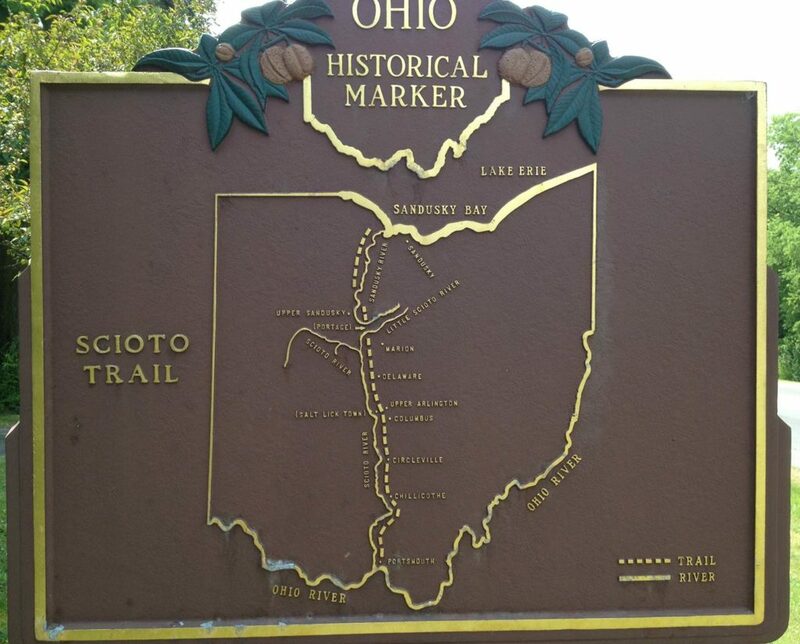 (This route is also known as the Sandusky-Scioto Trail and still exists today). The Indians would follow the trail from the south up towards Port Clinton. From there, they would paddle eastward along the shoreline toward Niagara Falls, or they would head west toward the Detroit River, island-hopping along the route. When unpleasant weather would arise, say, in the early spring or late fall, the Indians would find shelter on Put-in-Bay while they waited out the storm. During the winter, when the lake would freeze, many Indians would come to South Bass Island to hunt raccoons. In the mid-1600s, the Iroquois Confederation defeated the Erie Indians, and they began to frequent the islands as well. By the 1700s, the Shawnee, Miami, Wyandot, Delaware, Ottawa, Seneca, and Tuscarora tribes all migrated to Ohio. Because of the various artifacts (arrowheads, axes, mounds, and skeletons) found on Put-in-Bay, it’s safe to claim that all these people groups visited South Bass before 1800. But, none of the Indians truly settled there. In 1669, Louis Jolliet, a French fur trader, became the first non-Indian explorer to discover Lake Erie. A few years later, pioneer Robert de La Salle built a ship (the Griffon) and sailed along the lake with Louis Hennepin, a Franciscan missionary. Records indicate that Hennepin performed a Mass on Put-in-Bay, making him and La Salle the first Europeans to set foot on Put-in-Bay. In 1685, the first British explorer made his way to Lake Erie. Johannes Rooseboom and a group of fellow traders made their way along the islands before skirmishes with the French and Indians forced them to halt their endeavors. History isn’t clear as to what the next 100 years held on Put-in-Bay. We do know that in July 1789, an unknown group of European adventurers sailed along the Lake Erie Islands. During their journey, they made charts of the different islands, and they named one of them “Pudding Bay” because the harbor’s shape resembled a bag of pudding. 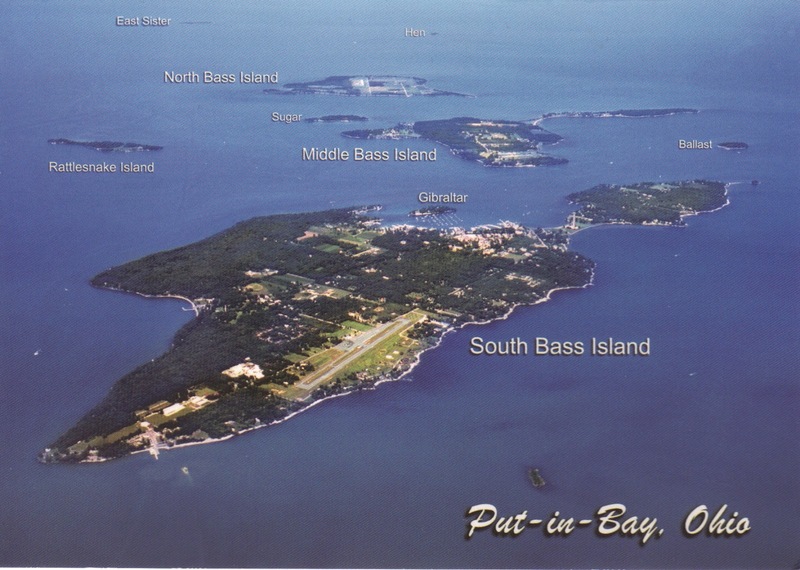 Over time, the name evolved into its current “Put-in-Bay” moniker. While the early 1700s largely remain a mystery for Put-in-Bay, we do know that the states of Virginia and Connecticut (which were British colonies at the time) had claimed certain territories further west. Were they the original Put-in-Bay Settlers? This area was known as the “Western Reserve,” and it included the Lake Erie Islands. After these states declared their independence from British rule during the American Revolution, they ceded ownership of the islands to the newly-formed federal government. 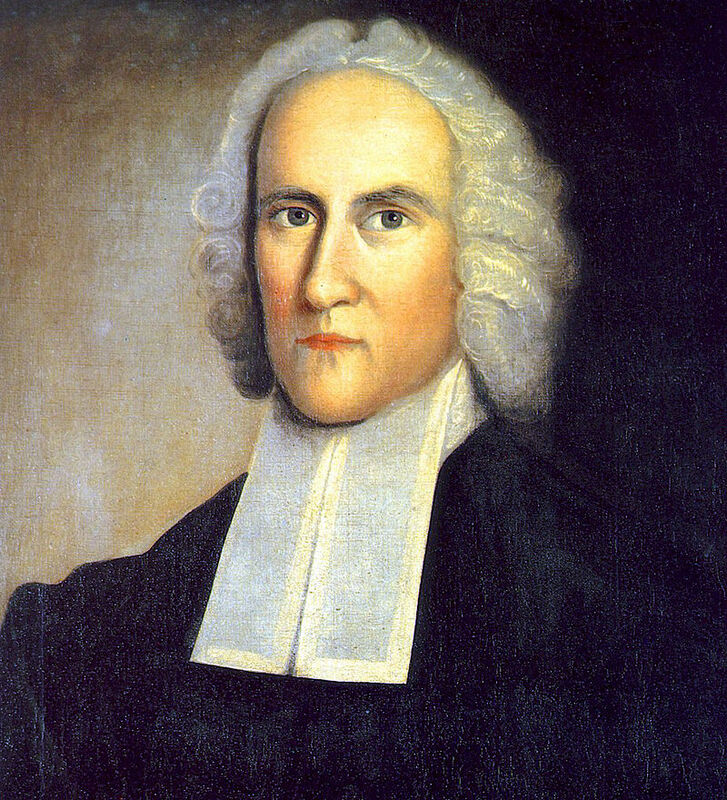 In 1807, the government created the Connecticut Land Company and sold Put-in-Bay (and other islands) to congressman and judge Pierpont Edwards, who also happened to be the son of renowned theologian Jonathan Edwards. When Pierpont Edwards sent an agent, Seth Done, to Put-in-Bay to canvass the island, he couldn’t believe what he discovered: There were a few French families living on South Bass! How they arrived…when they arrived…and how long they had stayed there…no one knows. But, Done brought laborers to the island in 1811 and cleared over 100 acres of land, effectively forcing the families out and becoming Put-in-Bay Settlers. That same year, he brought 400 sheep and 150 hogs to Put-in-Bay, where they fed on the bounty of acorns and hickory nuts. This attempt to truly settle the island failed, however, when the War of 1812 began the following year, and the British arrived and began destroying wheat and other resources. 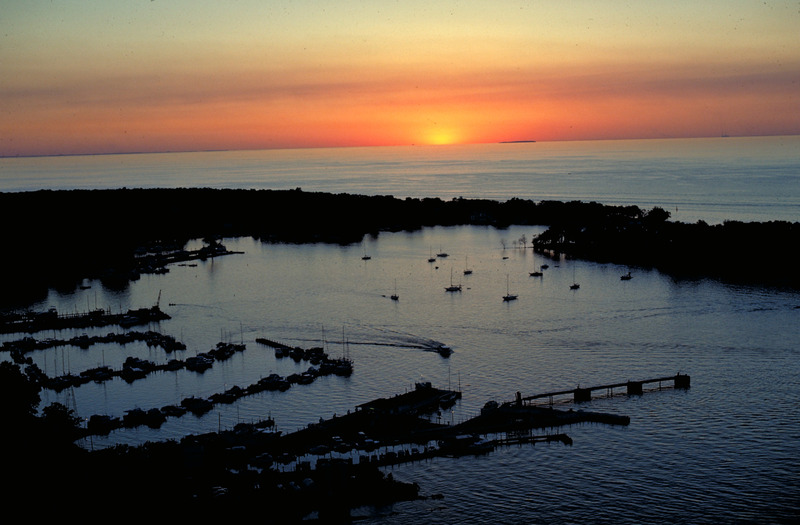 Put-in-Bay boasts a remarkable history. We’re proud to promote its legacy of progress and hope. 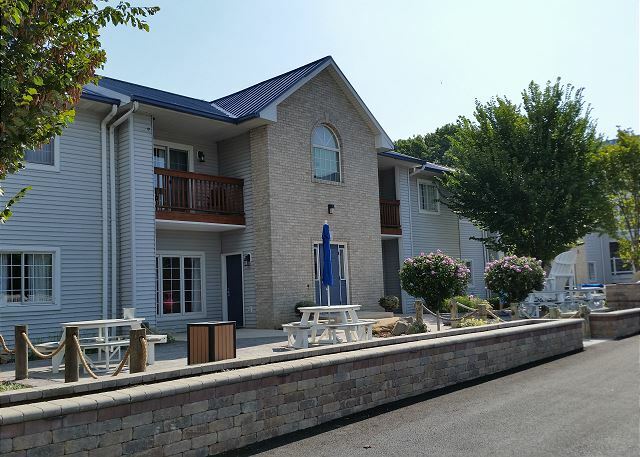 So, come stay with us at the Put-in-Bay hotels, Put-in-Bay cabins, Put-in-Bay Condos, and the Island Club and experience a taste of history on South Bass Island.